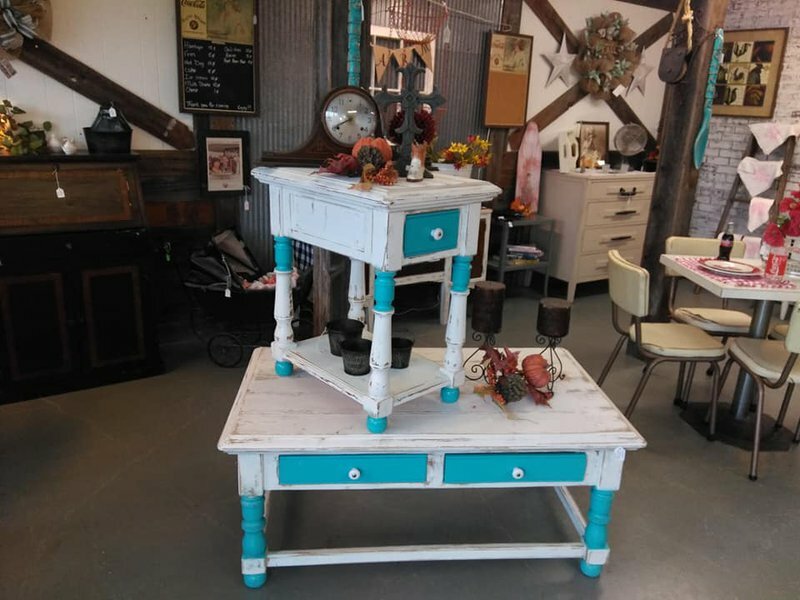 Farmhouse Home Decor specializes in granting antique furniture a second life. 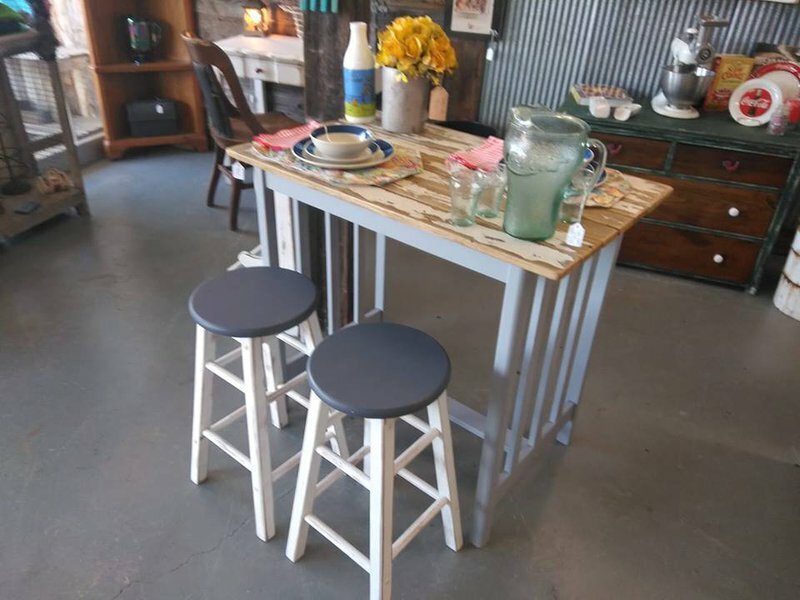 Head to this Nicoma Park shop, and assess the wide assortment of tables, chair, coffee tables and accent pieces for sale. 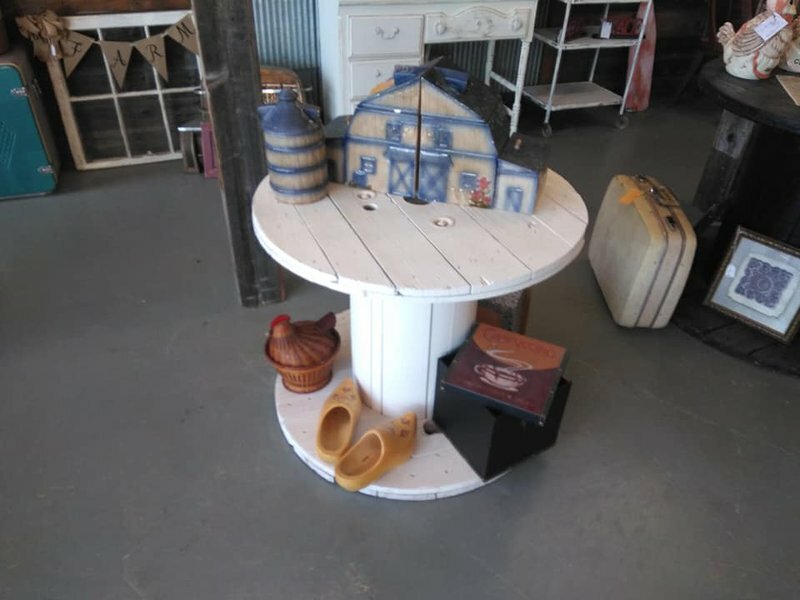 Besides old and new home decor items, Farmhouse Home Decor also keeps a small selection of clothing on hand, including tie-dye shirts. 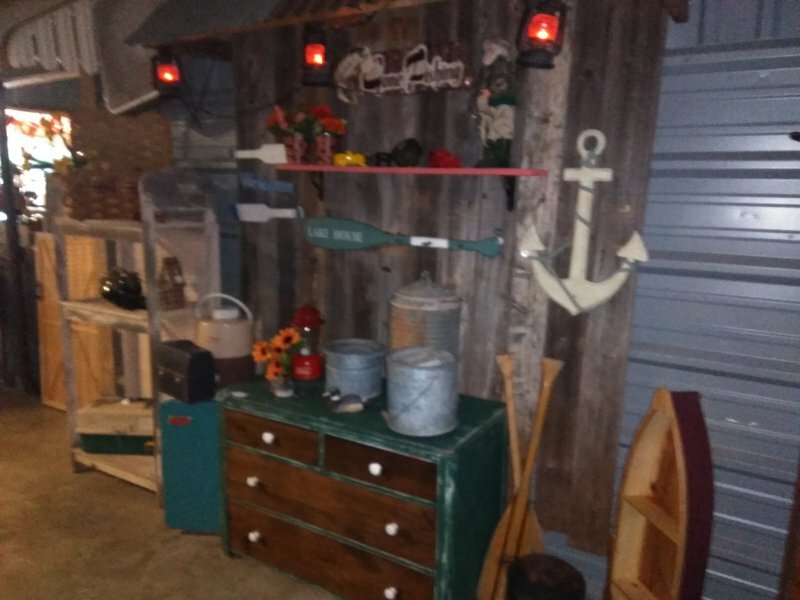 When in need of something new or upcycled, stop by Farmhouse Home Decor to spice up a lake cabin, living room or wardrobe. 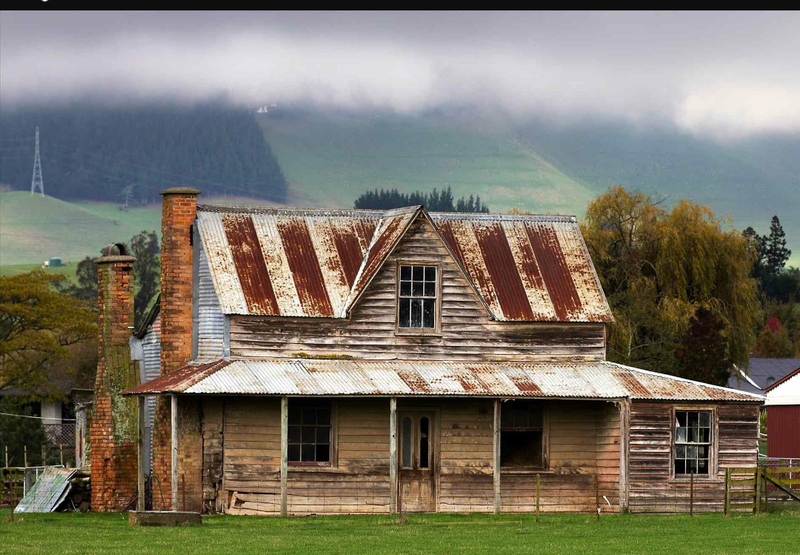 Located off NE 23rd St in Nicoma Park.